A former employee of the U.S. Army Corps of Engineers (USACE) based in Afghanistan was sentenced on Mar. 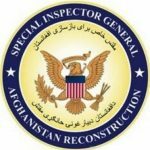 8, 2018 to 100 months in prison for soliciting approximately $320,000 in bribes from Afghan contractors in return for his assistance in U.S. government contracts. Mark E. Miller, 49, of Springfield, Illinois was also ordered to serve three years of supervised release following his prison sentence and forfeit $180,000 and a Harley-Davidson motorcycle. Miller previously pleaded guilty to a one-count information charging him with seeking and receiving bribes. 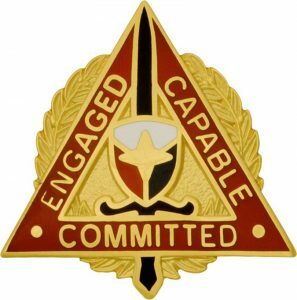 Miller admitted worked for the USACE from 2005 until 2015, including in Afghanistan from 2009 to 2012, and maintained a residence in Springfield during that time. From February 2009 to October 2011, Miller was assigned to a military base, Camp Clark, in eastern Afghanistan. He was the site manager and a contracting officer representative (COR) for a number of construction projects in Afghanistan. On Dec. 10, 2009, the USACE awarded a contract worth approximately $2.9 million to an Afghan construction company for the construction of a road from eastern Afghanistan to the Pakistani border. 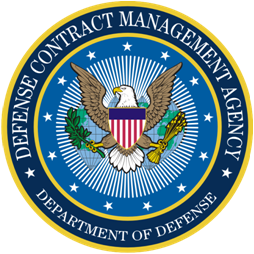 This contract later increased in value to approximately $8,142,300. 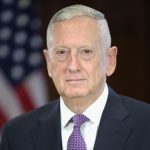 Miller oversaw the work of the Afghan company on this road project, including verifying that the company performed the work called for by the contract and, if so, authorizing progress payments to the company by the USACE. As part of his guilty plea, Miller admitted that, in the course of overseeing the contract with the Afghan company, he solicited from the owners of the company approximately $280,000 in bribes in return for making things easier for the company on the road project, including making sure the contract moved along and was not terminated. He further admitted that, after the contract was no longer active, he solicited an additional $40,000 in bribes in return for the possibility of future contract work and other benefits. This matter was investigated by the Federal Bureau of Investigation, the Defense Criminal Investigative Service, the Special Inspector General for Afghanistan Reconstruction, and the U.S. Army Criminal Investigation Command’s Major Procurement Fraud Unit, with assistance from the U.S. Postal Inspection Service, Fort Worth Division. The Dept. 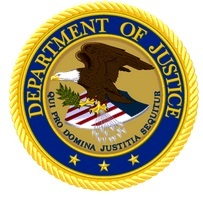 of Justice Criminal Division’s Fraud Section and the U.S. Attorney’s office of the Central District of Illinois prosecuted this case.